A series of regime changes following violent conflict in the past year will make security sector reform (SSR) a top priority on the peace and security agenda in 2012. In places like the Ivory Coast or Libya, a key question will be how to reconcile a fragmented society with the creation of national army and police services as inclusive and neutral institutions. To illustrate some challenges and ways forward in addressing those issues, I will present a few SSR insights based on two years of field experience in the eastern Democratic Republic of the Congo (DRC). The following ethnicity-linked security dilemma was omnipresent during my assignment in the Kivus in 2009 and 2010: the law enforcement agencies were not perceived as truly national and neutral by the communities. As a consequence, ethnic groups trusted their own militias more to look after their security. Accordingly, armed groups in the Kivus legitimized their existence inter alia based on the need to protect their own ethnic community, often against the perceived threats of other ethnic groups and militias in the vicinity. As a result, armed groups were only willing to integrate into the Forces Armées de la République Démocratique du Congo (FARDC) if they could remain in their habitual area. Similarly, those which had previously integrated in the army refused to deploy outside of the area in which their community lived. The security institutions could either refuse to exercise this option (with the consequence that the armed groups would stay out of the army) or sign up for a process that inherently leads to ethnic segregation within their forces. One such example is the Yakutumba armed group. Yakutumba deserted from the FARDC in 2006 during the ongoing integration process because he was unwilling to redeploy outside of the area inhabited by his ethnic community. His stance had not changed when I worked in the area years later. However the FRF armed group finally integrated into the FARDC in 2011. 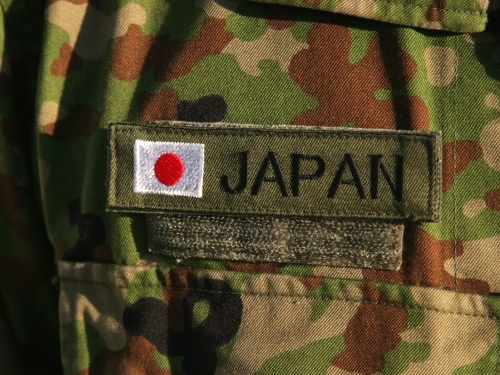 This move was conditional upon the group receiving control of the military command of the area where its ethnic group is based and the promise that its men would not be redeployed outside of this area for five years. Another key issue is the re-distribution of command positions in an integrated army. 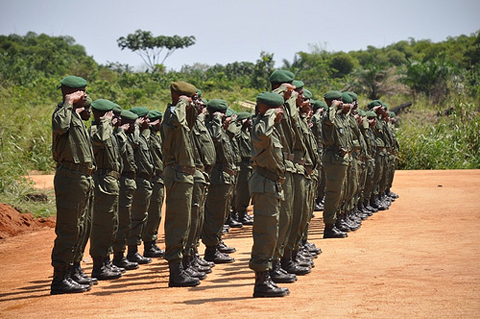 The integration into the FARDC of the Congrès National pour la Défense du People (CNDP) armed group in 2009 resulted in an apparent de-facto sharing of command positions between integrated CNDP officers and long-standing regular FARDC officers. Smaller armed groups regularly complained about this perceived preferential treatment of the CNDP. They felt that they were marginalized, their concerns not taken seriously and that they were denied high ranking posts. The danger here is that perceived unequal treatment can produce enough resentment to potentially derail the process. I also remember heated discussions regarding how many – or how few – commanders ethnic groups had in the armed forces. The dilemma between creating an ethnically balanced army and making competence and experience the first appointment criteria is particularly difficult to resolve. One example for favoring the former approach is the FRF leader who was appointed as a high ranking commander in the FARDC – yet is not able to read. What lessons can be drawn from the DR Congo experience? First and foremost, a minimum level of trust by the people in the armed forces is imperative. This requires a certain display of professionalism and disciplinary measures taken by the army if the former is violated. Impunity for soldiers who commit human rights abuses animates them to commit more crimes in the future, and encourages local communities to seek protection by local militias. During my assignment, I experienced the value of confidence building activities that bring together different representatives from local communities and from the law enforcement agencies. 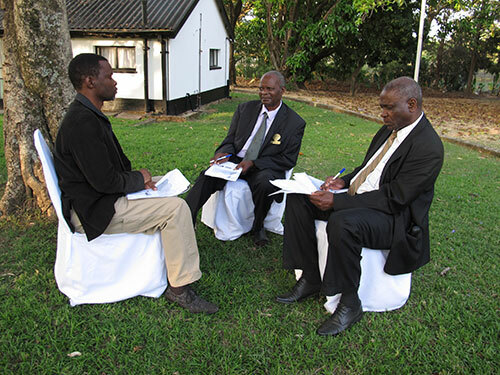 These meetings included, but were not limited to human rights sensitization and open debates. Obtaining high level posts in the army is a goal of any armed group in the process of integration. In the Democratic Republic of the Congo, this came with the side effect of forced recruitment of children by rebels in order to boost numbers and gain leverage vis-à-vis the FARDC. The latter chose a strict approach and carried out military operations to crack down on the groups which refused to integrate or disarm. In principle, such a carrot and stick approach — combining opportunities for the rebels with military pressure — makes sense, as the rebels can no longer tie their integration to exorbitant demands. Unfortunately though, the DRC’s military operations often violated international humanitarian law. The government also opted for delaying tactics, by creating additional military structures in order to be able to give command positions to newly integrated armed groups. From a long term perspective, this does not appear to be a sustainable approach and the challenge of cutting down the number of high ranking officer posts in the army will resurface at a later stage. Given the country’s history, it seems negligent to hope that time will solve the problem. Isabelle Peter has worked with the UN Stabilization Mission in the DR Congo (MONUSCO) in political affairs and with the EU Rule of Law Mission in Kosovo (EULEX) in war crimes investigations. Her interests cover various aspects of conflict resolution and peacebuilding, such as armed groups, SSR, international humanitarian law, international criminal justice and mediation.